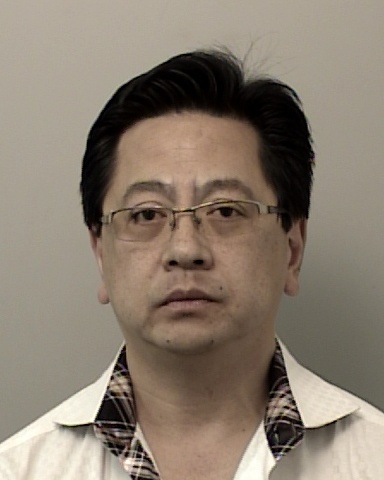 On 07/14/15 at about 11:10 AM, 49 year-old Andrew Lee was arrested at a residence in the 800 block of Royal Troon Drive in El Dorado Hills and booked into the El Dorado County Jail on annoying molesting children and peeping charges. The arrest stemmed from an ongoing investigation in which Lee was identified as the suspect. Lee allegedly frequented several retail establishments and other locations within El Dorado County, and surrounding areas, where he would surreptitiously photograph or record inappropriate images of females. By the afternoon on the 14th, Lee was released from jail in lieu of $25,000.00 bail. If you believe you were a victim of Lee’s or have information surrounding this investigation please call the El Dorado County Sheriff’s Office Detective Bureau at (530) 642-4703.